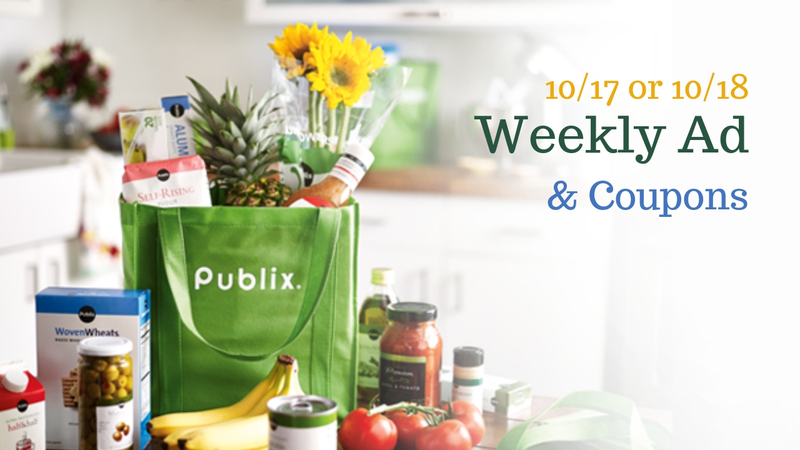 Check out all the deals in the Publix ad staring 10/17 or 10/18 depending on where you live. It’s another gas station gift card week… plus we’ve got some great deals with coupons that match in! Check back Wednesday for a list of unadvertised deals to also grab in your store.